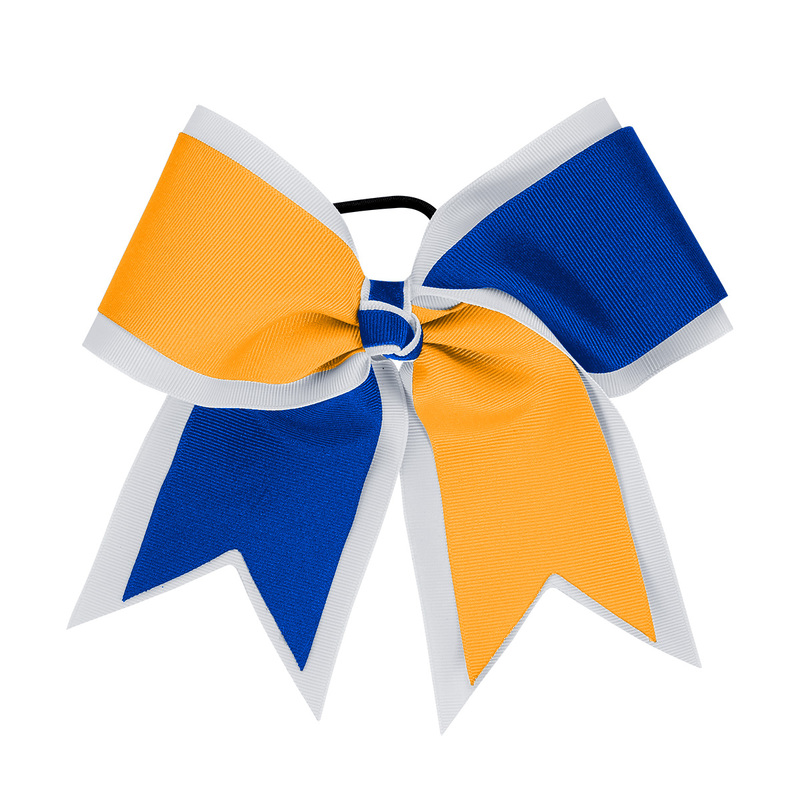 Add a little something extra to your camp wear with this bow. It is an upgrade from your 1 color bow. Choose your team colors or colors to match your camp or practice wear. This is also a great bow to wear every day to keep your hair back.